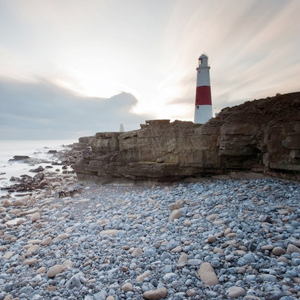 The 4.5" Round ND 0.4 Filter from Tiffen has several uses and offers the possibility of achieving otherwise unachievable results. 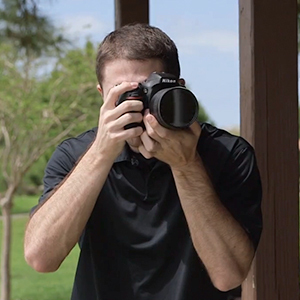 It enables the shooter to adjust exposure without affecting color balance. Neutral density filters appear gray and reduce the amount of light reaching either the sensor of a digital camera or the film plane of a traditional film camera. Neutral density filters are used to create some unusual special effects such as capturing the "blur" of the rippling water of a waterfall or the swirling effect of city traffic. 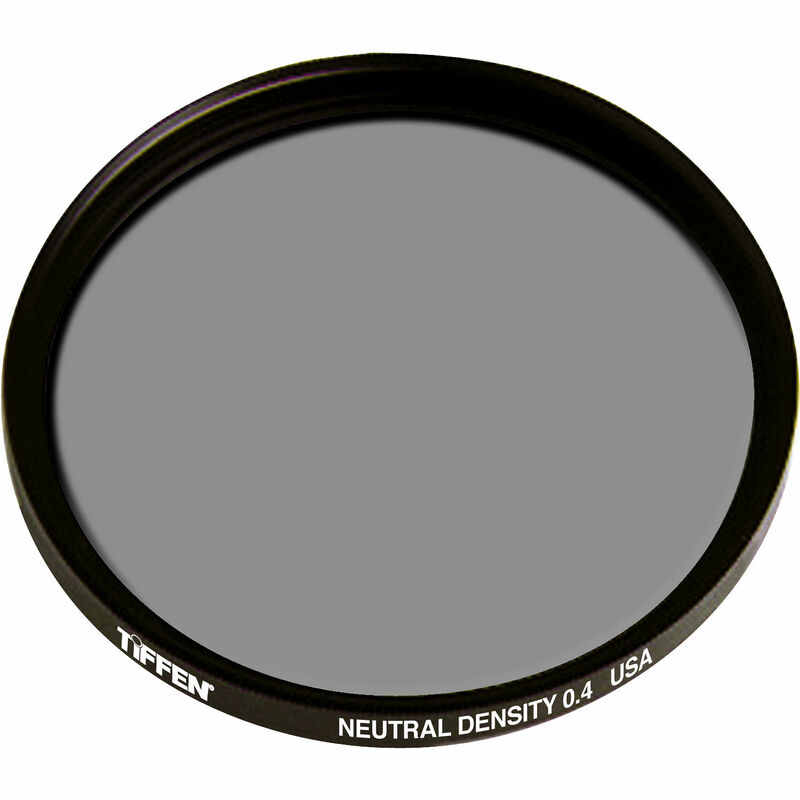 Determining which neutral density filter yields ideal results for any given lighting situation takes knowledge, experience, and a collection of such filters. Tiffen's ColorCore glass is produced through a process that entails permanently laminating the filter material in between two pieces of optical glass that are ground flat to tolerances of 1/10,000th of an inch, then mounting them in precision aluminum rings.